S 1/c Ernest W. Evans, son of Mrs. May Bilbrey, graduated from Frederick High School, Texas Business College. 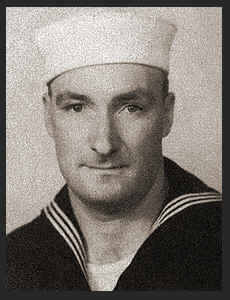 Entered Navy in March, 1944, trained in San Diego, Cal. ; served in Okinawa, S. Pacific, Pearl Harbor.